Is There Any Risk in Buying Used Car? Buying a used car requires a great risk, it might be a good deal or it can be a total loss for the buyer who is willing to invest money in a second hand vehicle. A second hand vehicle or a pre-owned vehicle is usually sold by an individual who would like to upgrade buying a new car or through a dealer who deals in buying and selling used cars. The dealers might do a bit research about the vehicle before buying however an individual who is selling the vehicle to you might or might not be reliable. There is a fair chance that the vehicle is stolen, totaled, rip-off or has some financial liability. These bitter truths cannot be revealed at the time of selling due to the fact that single unit seller usually takes peanuts price for the deal and get rid of the vehicle. If the vehicle is stolen there are greater chance that the seller will hand over the burden and run away without any further details, documentation or staying in touch with you. This situation can become worse if the real owner of the car has reported the issue and the authorities searching for the vehicle will reach you tracking the vehicles registration number or other details. 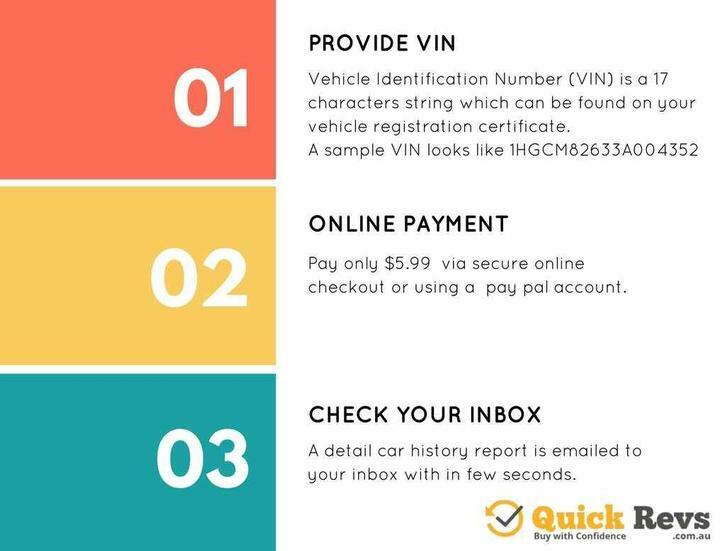 There is a better solution to save oneself from this hassle by searching the vehicle number in ppsr register, this register is maintained by data collected through authentic Government entities that are responsible to do the research and maintain list of all vehicle ever driven on the roads of the country. The ppsr register is hub of information for all those weary buyers who end up finding information about their pre-owned vehicle and the decision to buy it. It can not only save them from the hassle of current troublesome scenarios but also from any trouble which might happen in the future. There is a very nominal fee which will be charged to generate the report and a number of online services are available from where one can get the report within a few clicks. According to the Australian Government personal property act of 2009 which was applied since 2012 the ppsr report is valid and can be used as an official tool to justify the information of previous ownership and car’s history. The ppsr register helps in saving a lot of time, loss of money and hassle of getting into legal matters once the owner pay the price and takes the vehicle at home. There is no way back once the ownership is transferred the seller can anytime free himself and get disappeared hence it is very important to do the prior research. Used cars buyers can use simple tricks to save time and money and can make the most out of the opportunity paying best price of the vehicle and getting all the valid documentation to drive the car with peace.